Congratulations to South Lake’s Teachers of the Year! 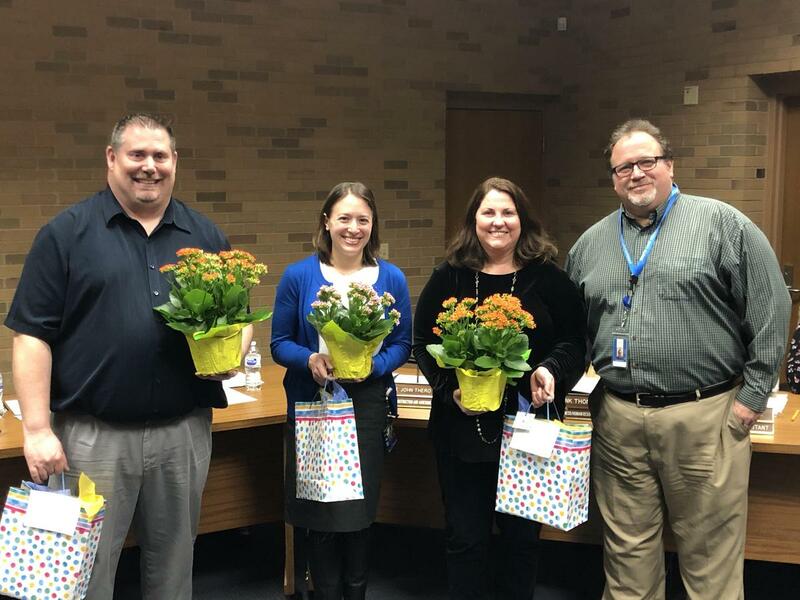 Mr. Voydanoff, Mrs. Stern, and Mrs. Sahadi were selected as teachers of the year representing the high school, elementary school, and middle school respectively. 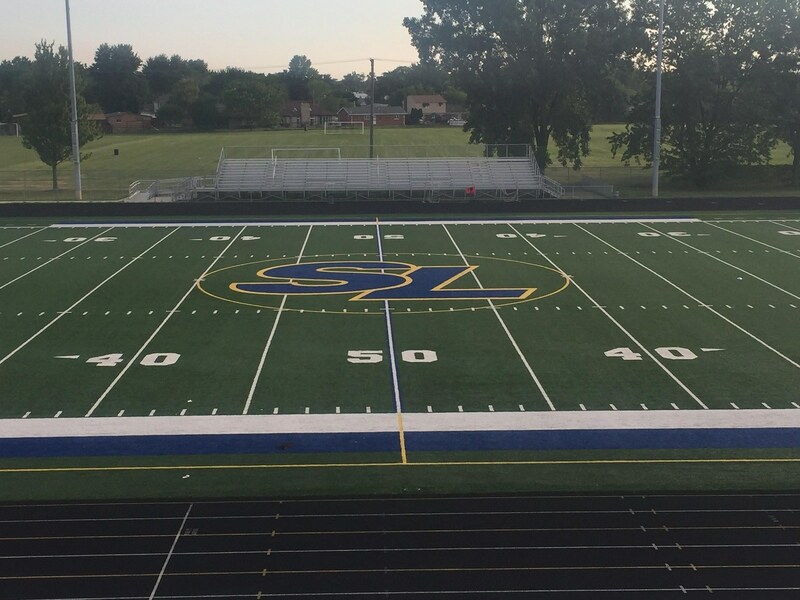 We appreciate the work and passion that these educators bring to the students in South Lake every day and want to recognize them for their contributions to our community. 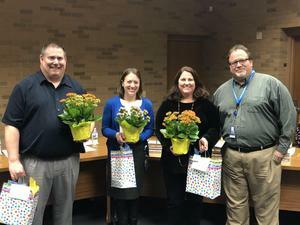 They will now be honored at the Macomb County Teacher of the Year Banquet and will be in the running for Macomb County Teacher of the Year.